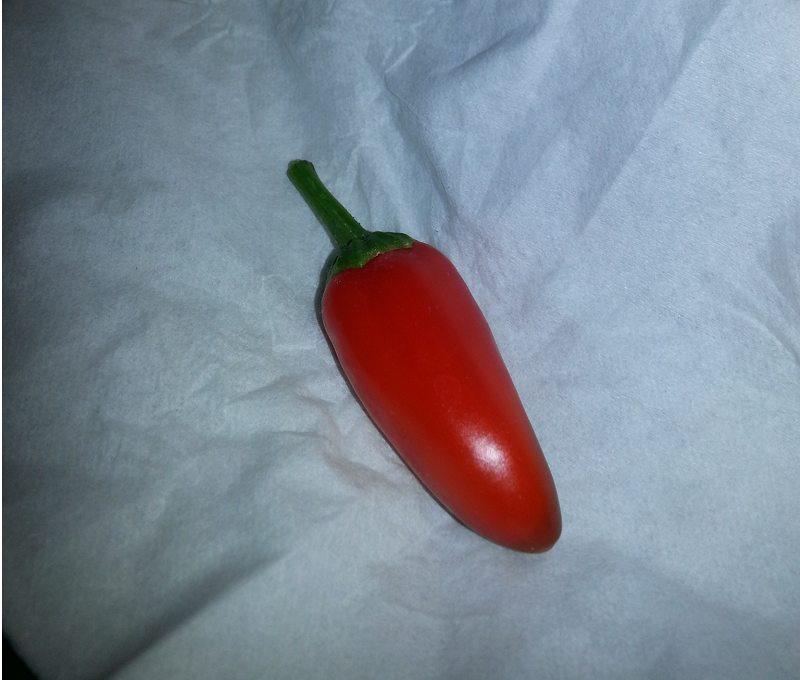 Fresno peppers are very similar to Jalapenos, but are slightly hotter. 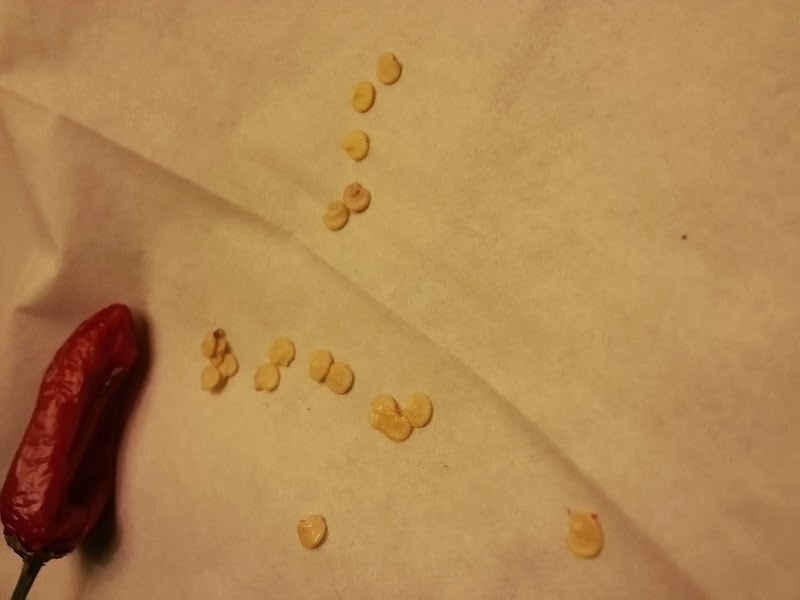 These pepper seeds are pretty easy to germinate compared to other varieties of pepper I have tried to grow. Even in small containers, these plants can grow a lot of peppers (I got 7+ so far from growing in a 1 gallon pot). They love sunshine and heat, so keep them illuminated. The peppers can be picked when they are green or red. They'll ripen up even after they are picked when green. Traits: Hot and spicy. Can be grown in containers. Special needs: Seeds can be started up to 2 months in advance prior to planting. When to plant: Peppers need a lot of heat, grow during summer. Start your pepper seedlings 8-10 weeks prior to transplanting outdoors. How to grow: Care for pepper plants as you would tomato plants. If growing in containers, place in sunniest spot in the yard. If you live in an area with mild winters, it can potentially provide a second crop the following year. How to harvest: Cut peppers off when they are of suitable size (2 inches in diameter). Can be harvested either when red or green.